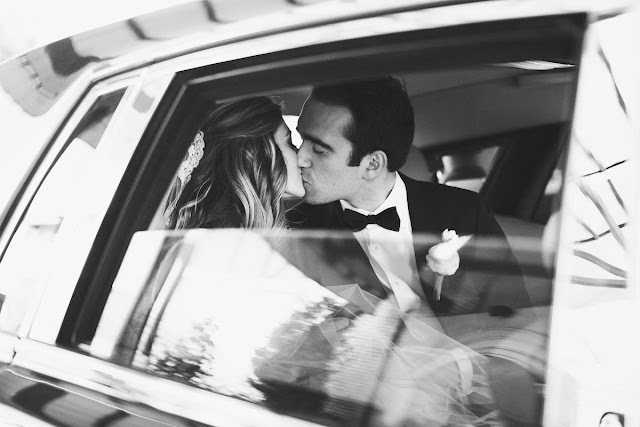 Damaris Mia Photography is offering 15% off all wedding collections booked by December 30th! Wedding collections start at $3200. For more details, please email us at damarismiaphoto[at]gmail.com.